The Graduate School of Arts and Sciences (GSAS) has been developing two new master’s programs: the Master of Arts in Diversity and Inclusion Leadership and the Master of Science in Data Analytics. 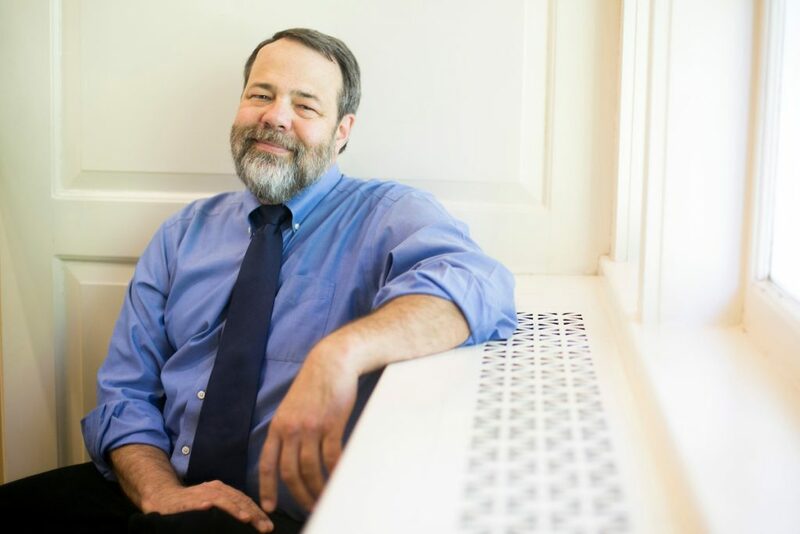 According to Dean of the GSAS Robert Cook, both degrees emphasize an interdisciplinary approach, with many university departments participating in the development of the two programs. Cook said that the process of creating a master’s degree takes about 18 to 24 months from the idea of a degree to the first cohort of students starting. “There were six months where we were developing the ideas, recruiting faculty, having numerous discussions of what courses should be included and what the requirements should be,” Cook said. The Board of Trustees then evaluates the program, and once it is approved, the recruitment and application process begins, according to Cook. Cook noted that these degrees prepare students entering fields with high demand for workers at the moment. “[Data analytics and diversity] are places where there is a growing market,” Cook said. Noting that although many diversity officers have degrees in fields such as psychology, Cook said he hopes to train students for the position through the Master of Arts in Diversity and Inclusion Leadership, launched this fall. The program included several students who had already been working at Tufts, according to Silas Pinto, a senior lecturer in the department of education and member of the steering committee. The program accepted part-time students last year, according to a Nov. 9 Tufts Now article. Ten students are currently enrolled in the program, according to its website. “It is the first year that we have the two cohorts coexisting, and we are trying to figure out ways of having them engage and having some opportunities for second years to mentor the first years.” Pinto said. Cook added there will be development and expansion to the program as the program goes on. Pinto believes that this program will help promoting diversity and inclusion at Tufts. “This is something that can be both beneficial to creating people who will take these skills out into the community and also be looking internally into the work that we will be doing here,” Pinto said. The Master of Science in Data Analytics, scheduled to launch in fall 2019, is still under development, according to Professor Jeffrey Zabel, co-director of the human development economics doctoral program at Tufts. Zabel added he and other professors are devising the coursework and introductory course. 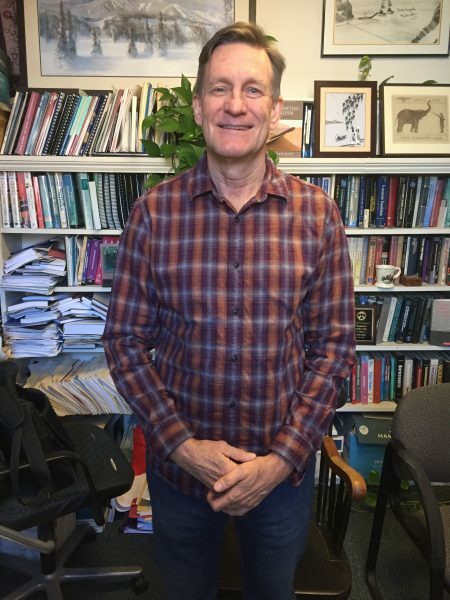 “[The introductory course] will be team-taught and we’re going to have professors from different disciplines coming in to talk about what they consider data and how they analyze it so students can understand how different disciplines approach data and working with data,” Zabel said. Zabel also hopes to bring in data science experts as advisers. “There is such a huge demand now for data scientists because the use and the availability of data has just increased amazingly so that there is now a real demand for people with these types of skill sets,” he said. Cook added the GSAS is working on introducing more degree programs to draw more students to the school with more opportunities.